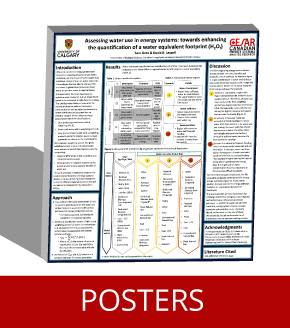 CESAR publishes a variety of original materials, categorized here under: CESAR Scenarios, Posters and Other Selected Publications. 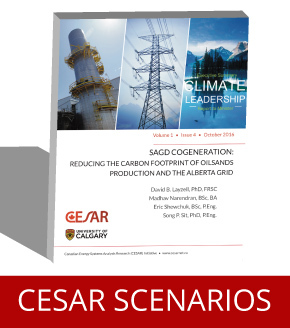 CESAR Scenarios is a serial publication that includes technical reports and the results of timely studies carried out to inform decision makers regarding energy systems transformations in Canada. The Posters section provides a searchable list, by year, type or key words, of posters that have been presented at CESAR-sponsored science policy meetings since 2014. 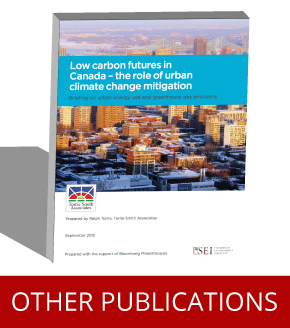 Other Selected Publications features peer-reviewed papers and reports we have produced for the traditional academic literature, trade journals or 'grey' literature. 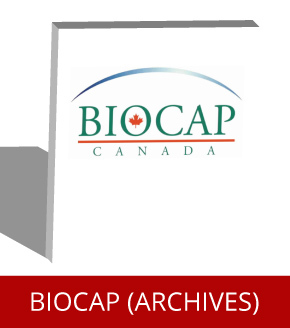 Also, we provide here a portal to the archival publications of the BIOCAP Canada Foundation (1998-2008).